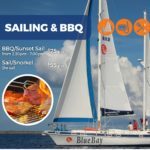 Blue Bay Sailing is a highly professional company who made our visit to Bonaire one to remember! 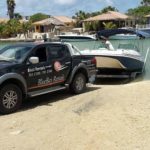 To enjoy Bonaire from the water is extraordinary and the sunset we saw was absolutely unforgettable! 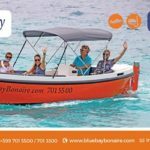 Walter and Lieseth are great people who made the trip even more special; the personal service on board together with their knowledge about the island makes that I would recommend Blue Bay Sailing to everyone!